Since I’m pretty much still in recovery mode after a busy weekend, I thought it was maybe a good time to share my (pretty long overdue) post about Newcastle’s latest offering on the pubs and clubs, and the place where I’ve started to find myself most Friday nights: MSA (Music Slash Art). Usually in the company of Miss Archer and Miss Bosson. A relative newbie in the Toon, most people will remember MSA as one of the many trampy trebles bars from their uni days, Bar 42. However, after being acquired by the guys behind Unit 44, it’s undergone a complete overhaul. 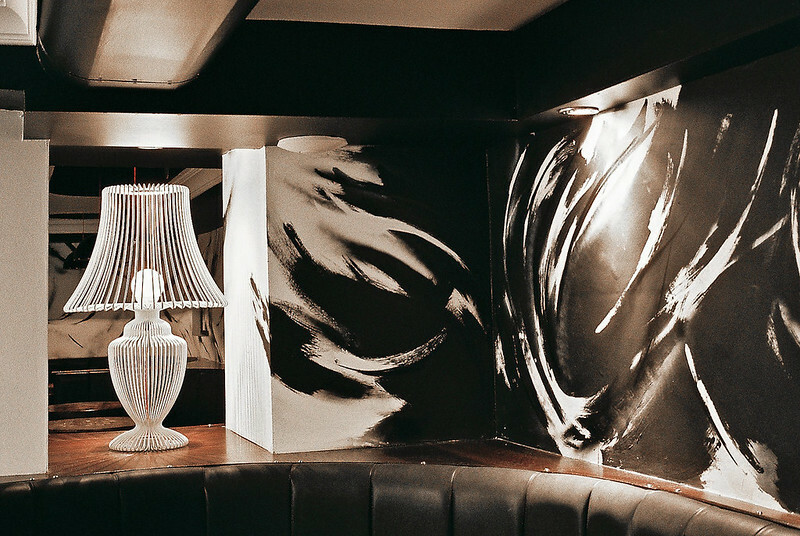 Take some leather sofas, a few leather booths and a few custom carved tables, and an eclectic art collection, and all of a sudden you’ve transformed what used to be a total dive, into Newcastle’s latest hotspot. Gone are the two quid trebles in favour of a cocktail list to rival Alvinos. Of course they serve up all the classics, but if you’re feeling adventurous then you can try out one of their more unusual offerings like the popcorn martini. (Although it’s worth adding a disclaimer that this one is only for those with a VERY sweet tooth, as Miss Bosson found out). 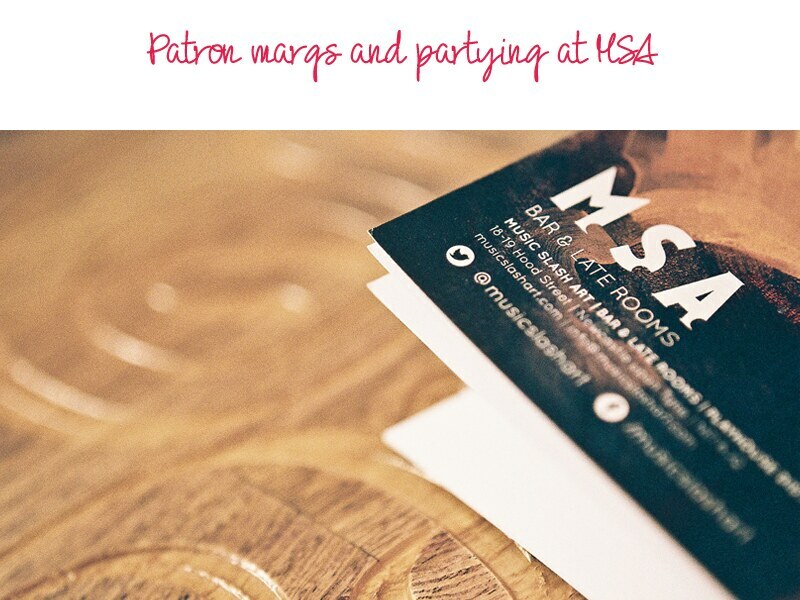 I decided to play it (fairly) safe though with the MSA margarita, made with Patron tequila so guaranteed to make you feel as though you belong in some kind of R&B or rap video.. or on The Hills. With its mix of music that’s guaranteed to get you on your feet, it’s become a kind of go-to place that you know isn’t going to be full of idiots. 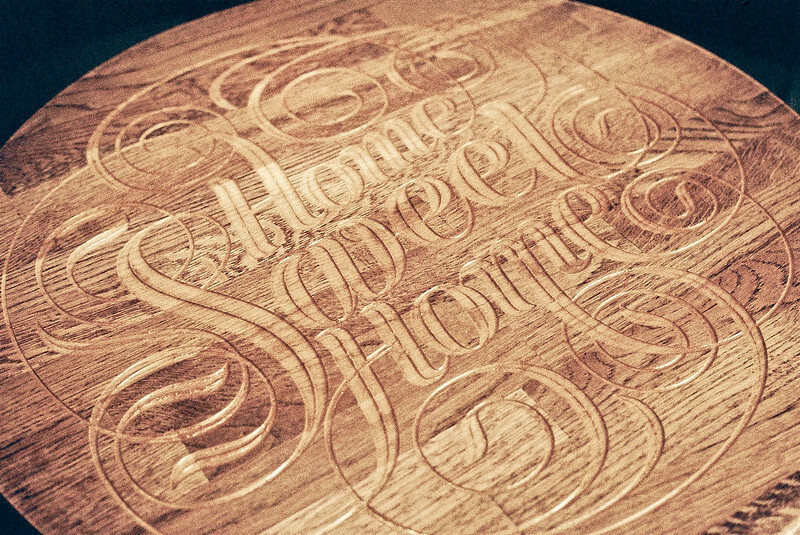 The revamp it’s undergone since falling into the hands of Danny and Steven is a thing to behold.. gone are the sticky floors of 42s in favour of trendy art and custom carved wooden tables. Every time I go, I feel as though I spot something different. 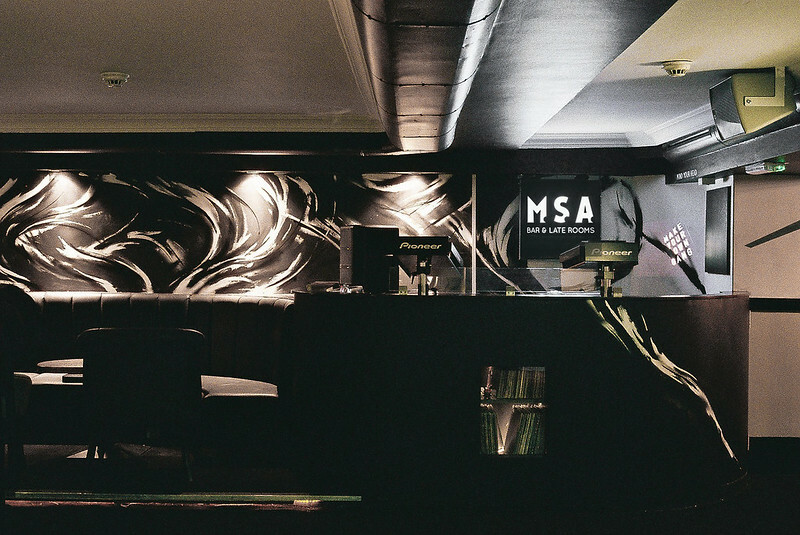 Whether you’re looking for somewhere to let loose on the dancefloor, or sit in a corner sipping your drink and looking cool, MSA is definitely the place to tick those boxes. 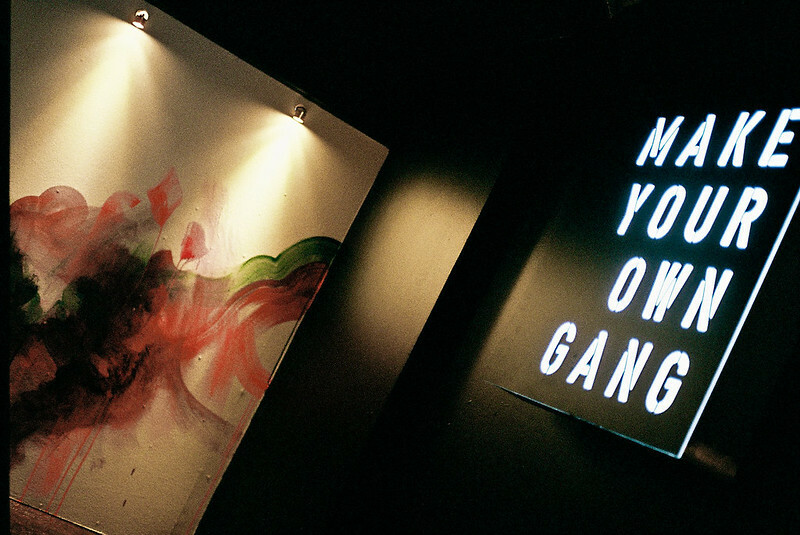 Sitting somewhere between a bar and a club, it’s the sort of place you can go if you fancy a bit of a dance and want to stay out late, but can’t really be bothered with the hustle and bustle of a club. Perfect.